First, we eat, then we do everything else. 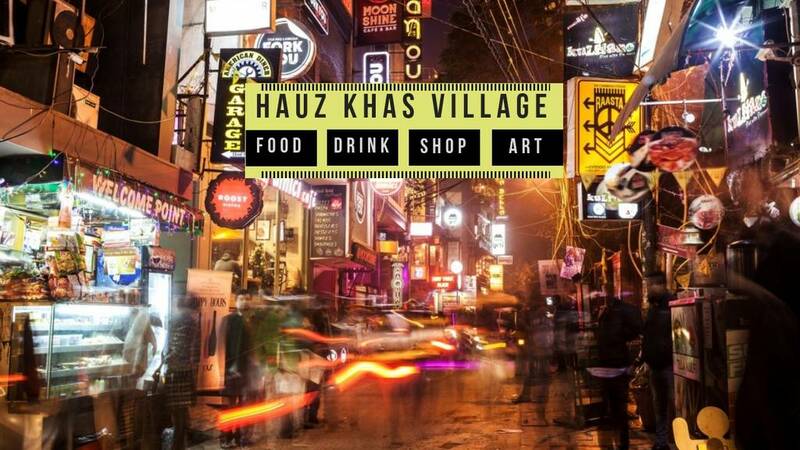 Delish food and fascinating ambience perfectly define the cafes and restaurants in Vasant Kunj. 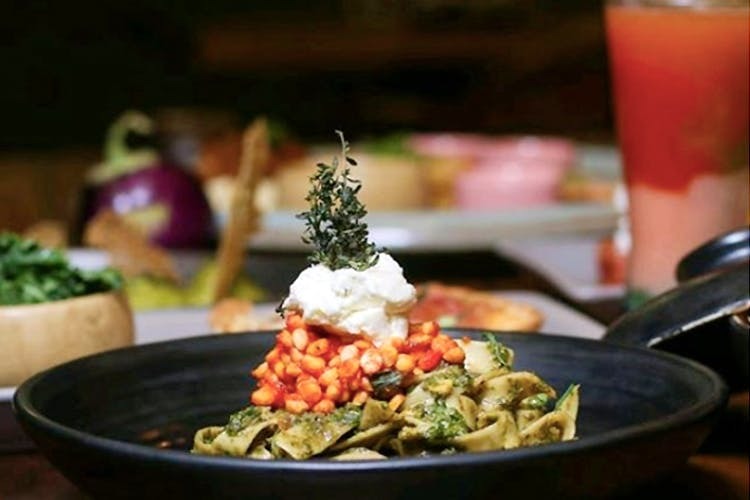 If you want to experience one of the best dining experience in South Delhi, then you just can't miss out on these 15 restaurants in Vasant Kunj. This restaurant serves North Indian and Mughlai cuisines, which is known for its spice and the rich aroma. It also features a fully-stocked bar as well as house-brewed beers. 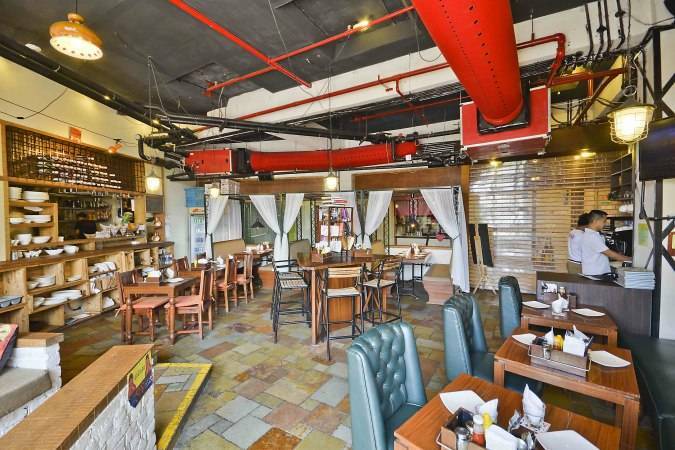 The soothing ambiance of the place very well complements the delicious dishes and takes you on a flavorsome ride. 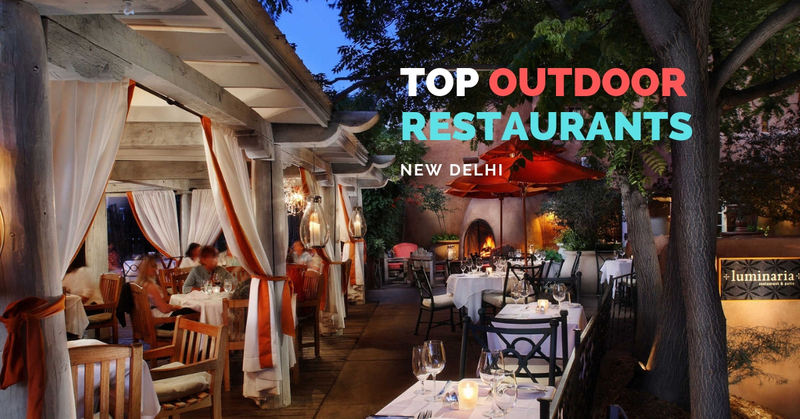 This is also known to be one of the best restaurants in Vasant Kunj. Now you know where to head for satiating your carvings for North Indian food! Class and elegance at its best! 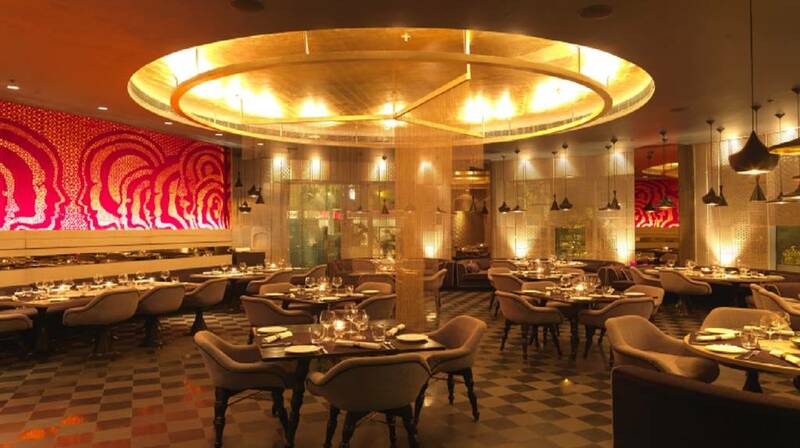 This restaurant in Vasant Kunj is defined by its chic decor and extensive yet delectable menu. 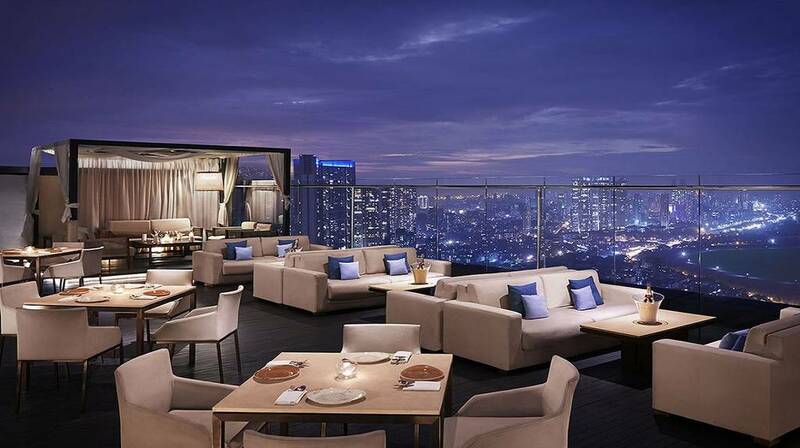 Set'z is one of the best places where luxury and food go hand in hand. The variety of wines from across the globe compliments the food to perfection. The authentic North Indian, Thai, Mediterranean, and Arabian cuisines, all inspired by different gourmet dishes in the provinces take you on a delectable ride. 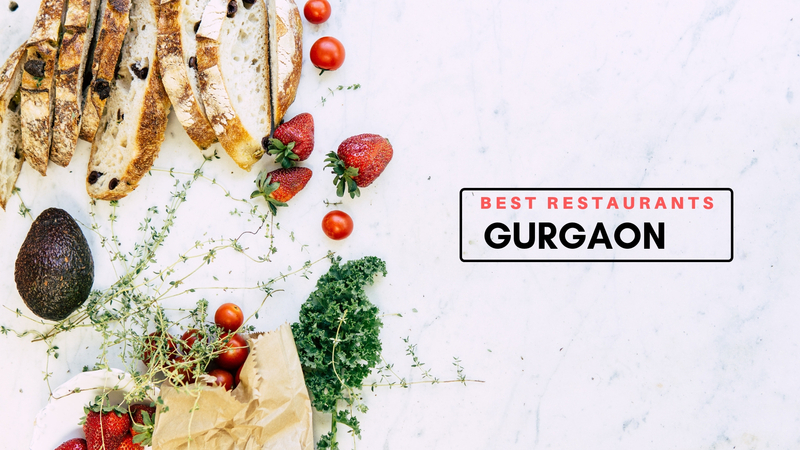 Visit this restaurant for one of the best food experiences in Vasant Kunj! It's a luxurious restaurant known for its delightful services. The place is extremely spacious with the mesmerizing decor, comprising golden ceiling, cozy couches, and designer walls. The menu is rich in variety and provides a large range of culinary Indian dishes. 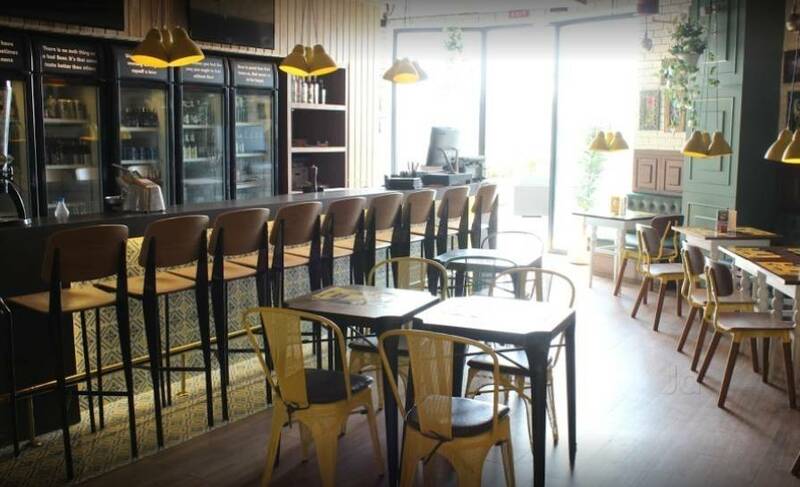 Another chain of European fusion cuisine restaurants in the town that takes you to a gastronomic iteration from the trattorias of Italy to the streets of Istanbul, tavernas of Barcelona to the cafes of Edinburgh, Smoke House Deli is a truly genuine European food fiesta. Smoke House Deli should be is a must-visit for those people who want to experience a cost-effective fulsome meal. 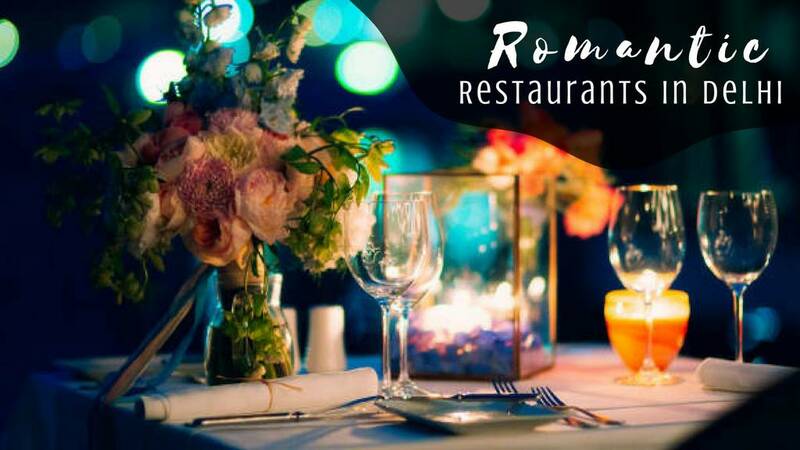 Do not miss out on one of the best restaurants in Vasant kunj which bestows you with the finest dining experience. 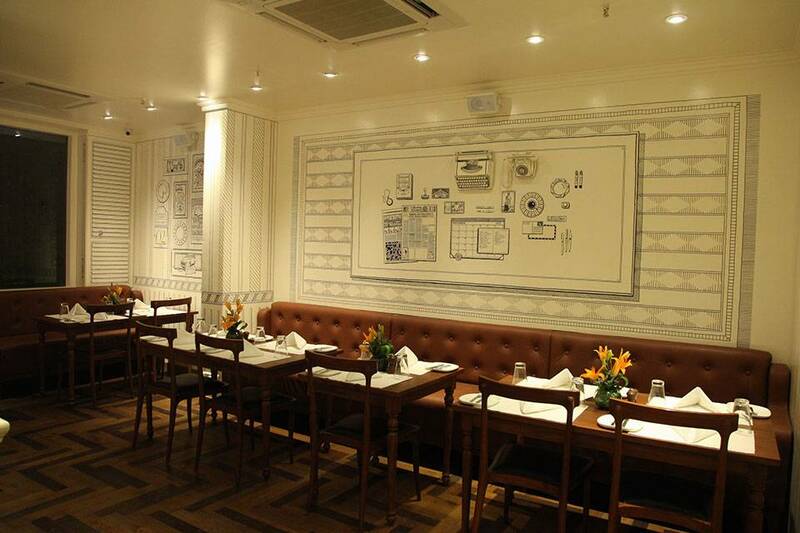 A stylish multi-cuisine restaurant chain serving Continental, American, Italian, Seafood and North Indian preparations. The soothing ambiance combined with the classy outdoor seating takes you away from the rush of this city and lightens your mood in no time. This place is a total value for money which never disappoints its visitors. Do make it a point to visit this restaurant in Vasant Kunj! 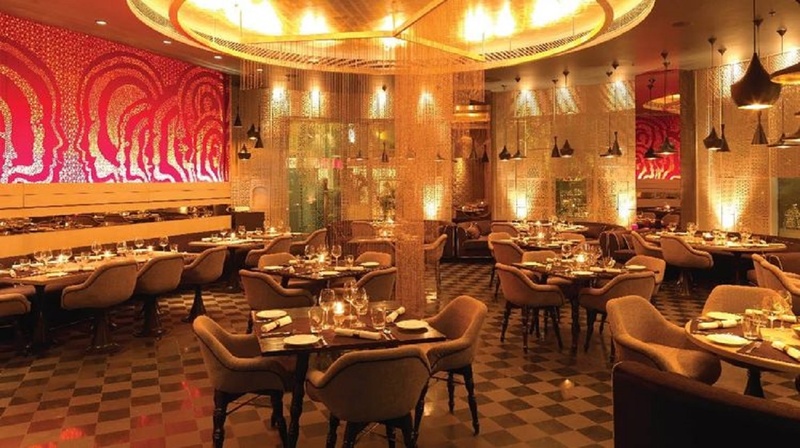 The food is presented in a relaxed, stylish manner and served with an Indian twist. It is a place where you can relish some amazing dishes in Chinese and Seafood cuisines. Spring Rolls, Dry Manchurian, 5 Type Mushroom, Mongolian and Kung Pao--all are a must try for Chinese lovers. Nanking is a casual dining restaurant serving Chinese preparations. 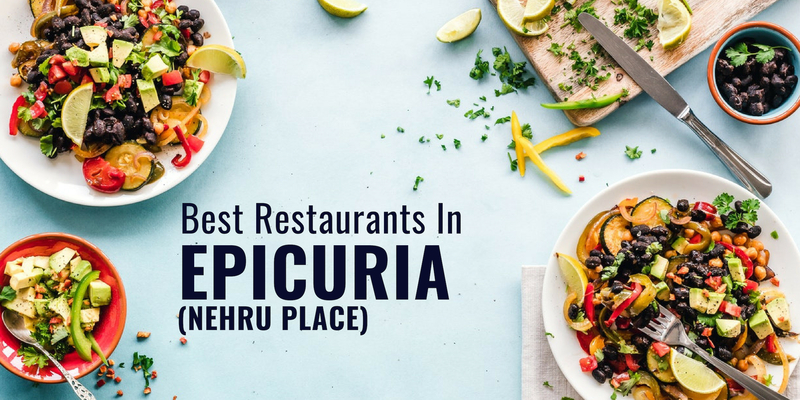 A highly-rated place in Vasant Kunj, it is praised for its timely service and is a nice joint to visit when one is looking to satiate hunger pangs with tasty, hygienic food at reasonable prices. Chilled beer and scrumptious food! 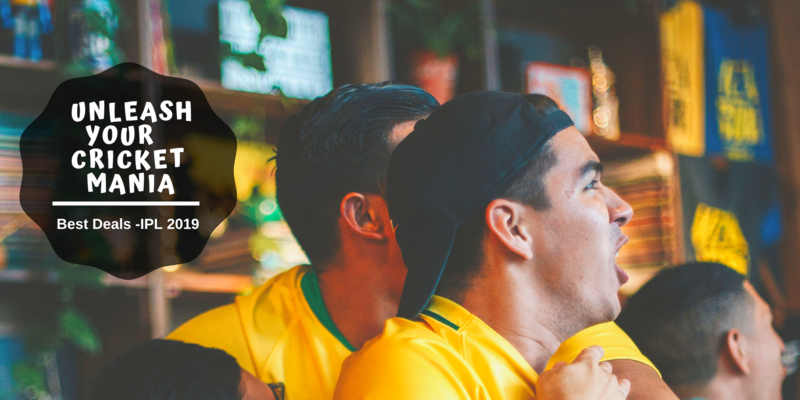 The Beer Cafe is not only about providing the best variety of beers from around the world along with toothsome food in a comfy setting. This place is an instant hit amongst people who like to have meetings or conversations over a glass of beer. 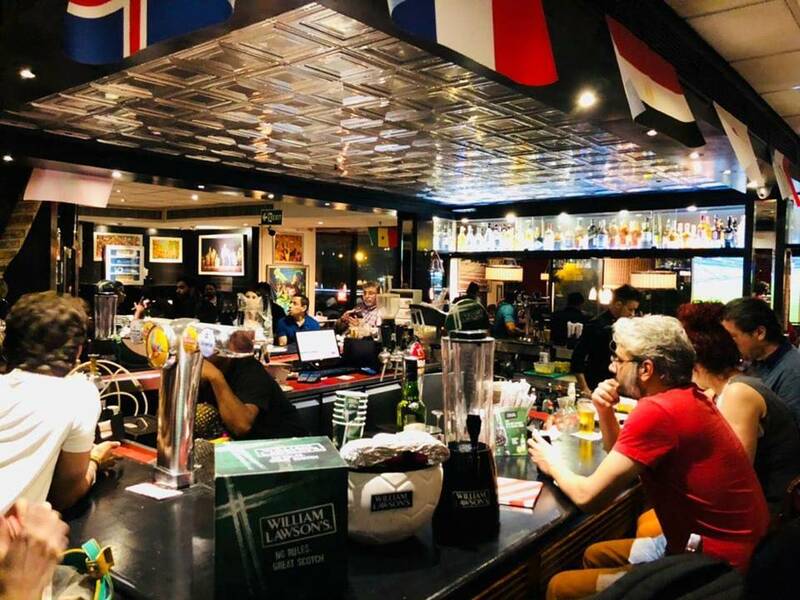 The place has the giant collection of draught beers to choose from along with a variety of different beers from all around the world. 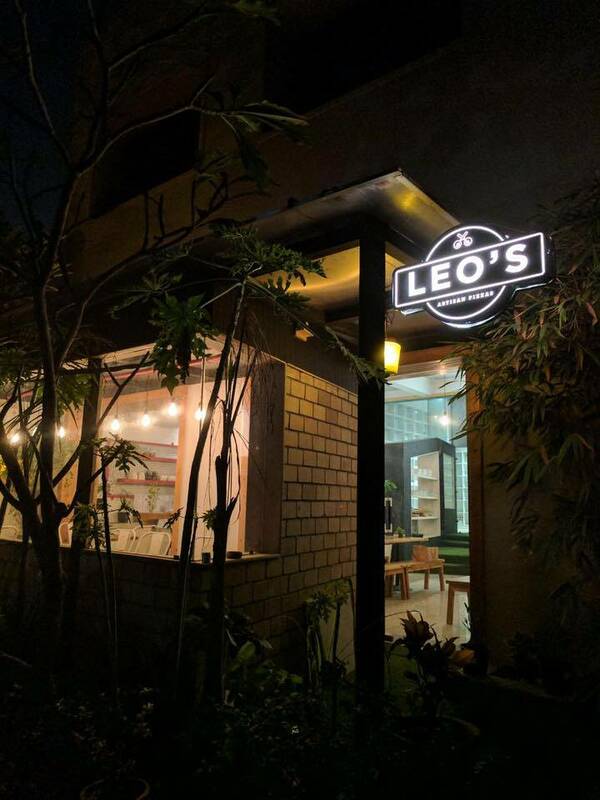 This is known to be one of the simplest yet best restaurants in Vasant Kunj. Popular for their lip-smacking Chinese fare, this is the place to go if you wish to slurp up some authentic Asian fare without coughing up a lot of dough. With sufficient variety on the menu and pocket-friendly prices, this joint is great for people with all kinds of preferences. Plus, the prompt services allows a quick fix for hunger pangs. Recommended: Chilli Garlic Noodles, Schezwan Prawns, Khao Suey. I am sure you wouldn’t have a better romantic candlelight dinner than this. 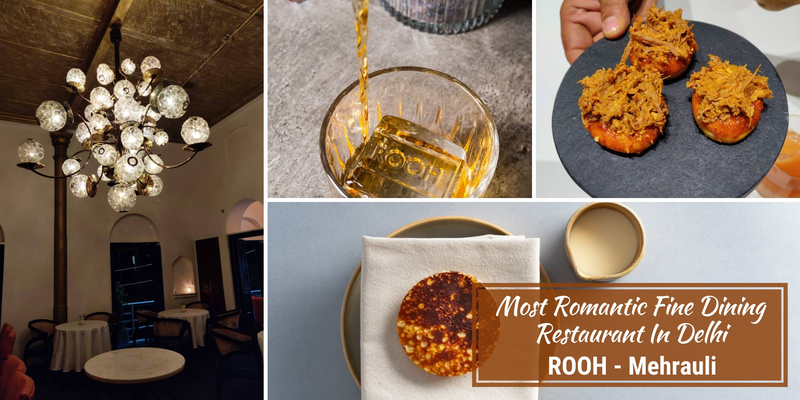 It's one of those best restaurants in Delhi which can't miss out on when looking for options to take your bae out. 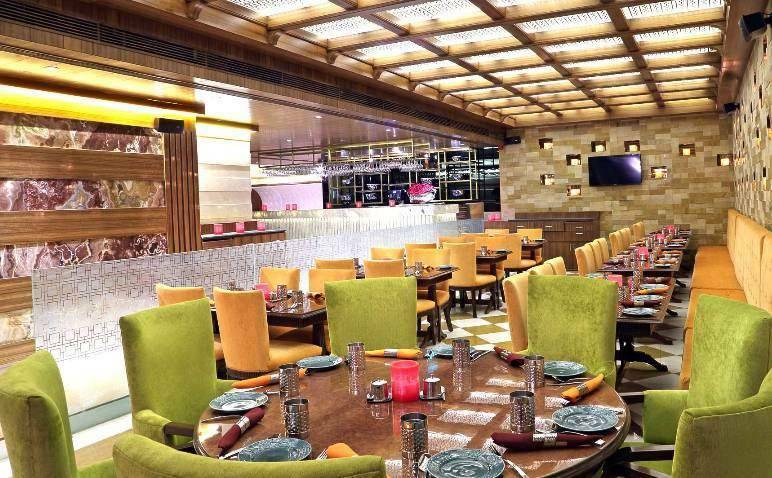 A hub to put some fun to your nightlife, Keya in Vasant Kunj offers an absolutely addictive and energetic vibe. 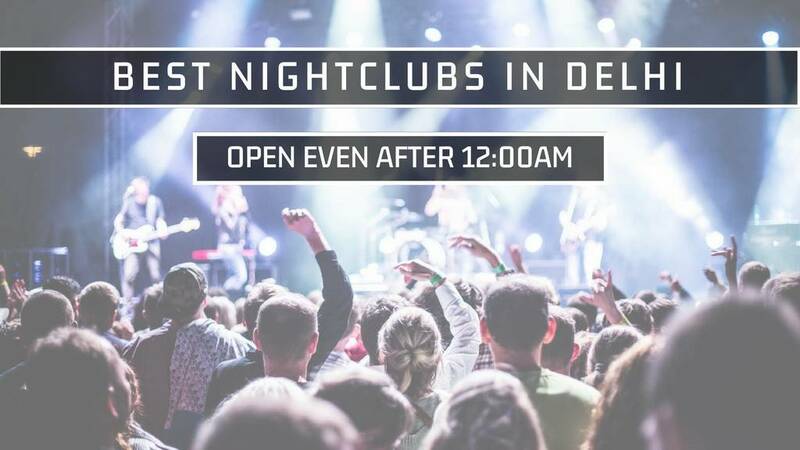 Your go-to place for your happening weekend scenes - They've got the right ambiance, fantastic music, beautiful decor and everything you've been looking for in a nightclub. 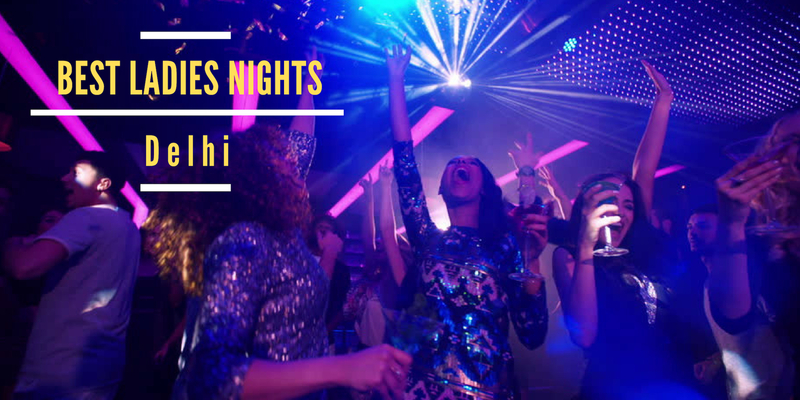 We promise an unforgettable night here as the lively environment will leave you awestruck. 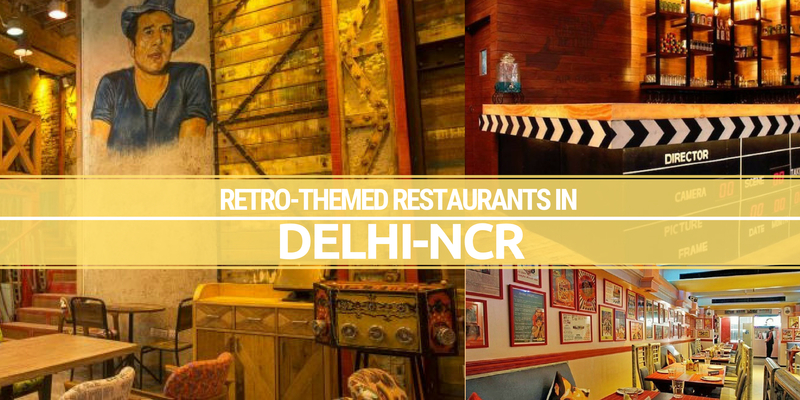 This restaurant in Vasant Kunj is definitely a must visit - we just can't deny. Don't leave your dog at home the next time you decide to binge on some Pizza. 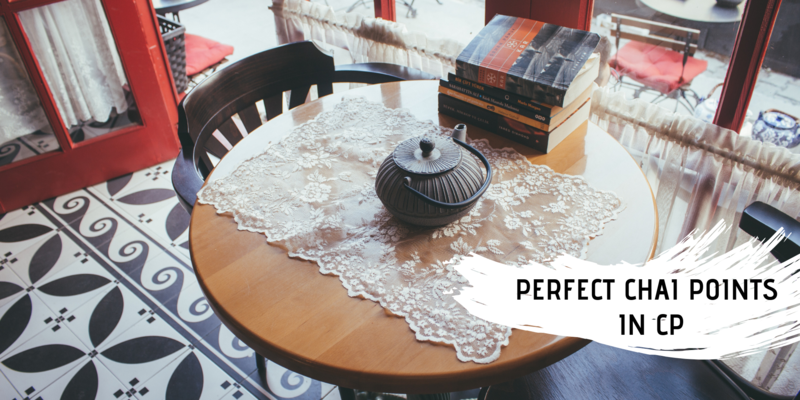 Head to this exquisite restaurant along with dog for a drool-worthy food experience while you enjoy the company of your pet alongside. This is the best pizza restaurant in Vasant Kunj. Enjoy delish pizza paired with great ambience! 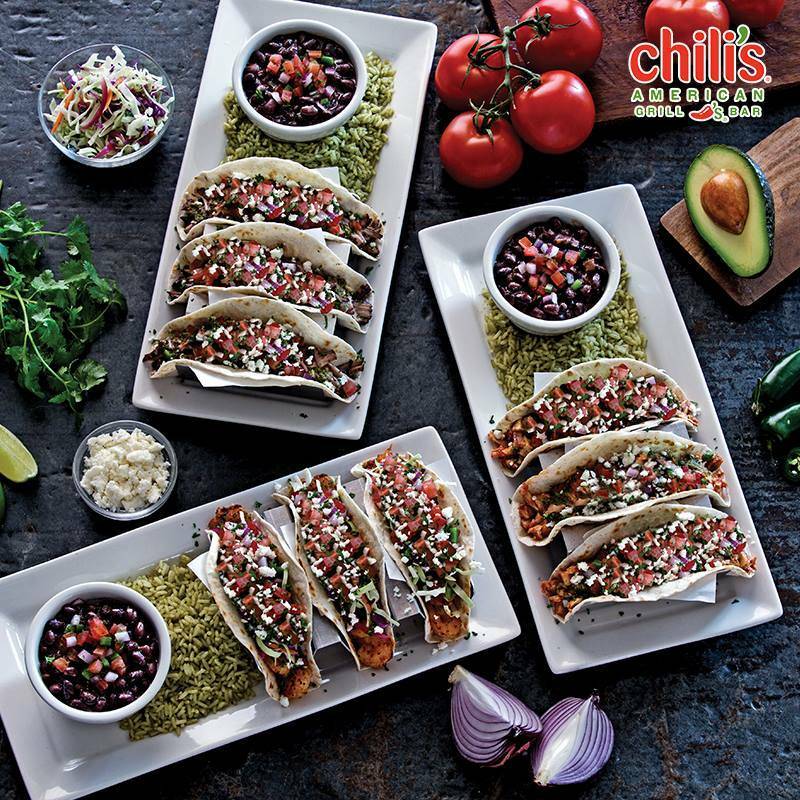 Chili's Grill & Bar is a casual dining restaurant serving American preparations. 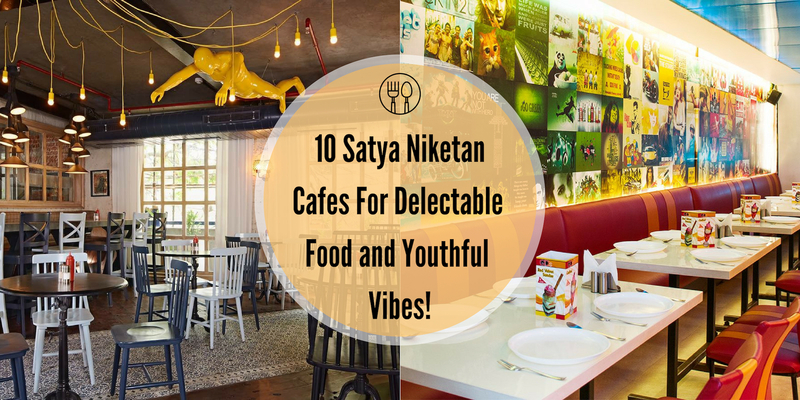 A highly-rated place in Vasant Kunj, it is praised for its timely service and is a nice joint to visit when one is looking to satiate hunger pangs with tasty, hygienic food at reasonable prices. 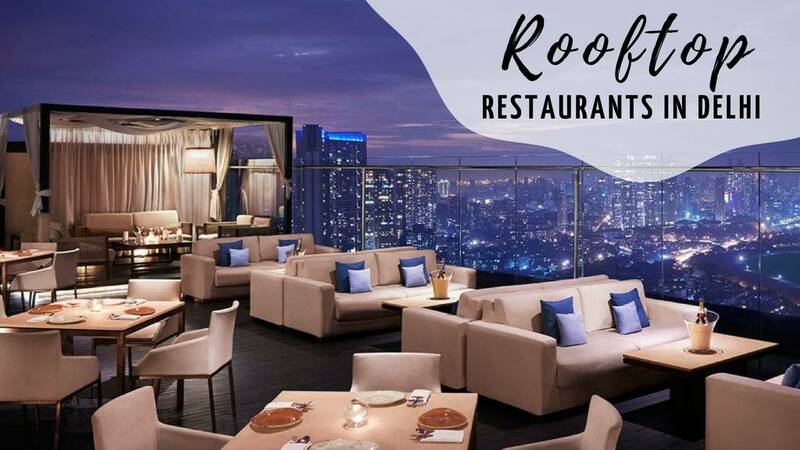 It is a place for people who like to explore different cuisines that are not that popular among the crowd but are catching up with time. You won't be able to visit this place just once! Friday! This word is like music to the ears. Built upon a legacy of great food, inventive drinks, and big fun, Fridays has become a favorite place for friends to congregate together and enjoy a casual dining experience. It has a comfortable relaxing environment where guests can truly enjoy a quality dining experience. Great food and drink, superior service and a fun atmosphere are a few phrases to describe this outlet best. 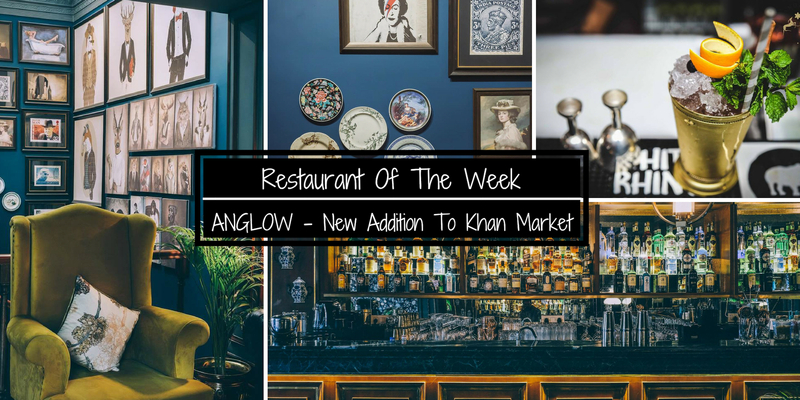 It is one of the most happening restaurants in Vasant Kunj! Namak Mandi absolutely justifies its name in the true sense by offering scrumptious North Indian and Awadhi cuisine primarily to the diners. The food is delicious and well-presented, quality and quantity are adequate as well. The vegetarian menu will definitely catch you off and they have garnered a lot of fans. 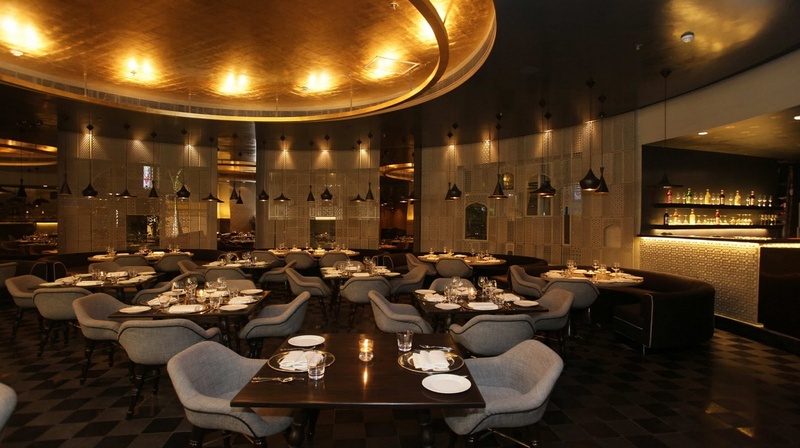 You should not miss out on this delish and elegant restaurant in Vasant Kunj. It's a luxurious restaurant known for its delightful services. The place is extremely huge with the mesmerizing decor, comprising golden ceiling, cozy couches, and designer walls. The menu is rich in variety and provides a large range of culinary Indian dishes. The staff is very cordial and punctual of time. 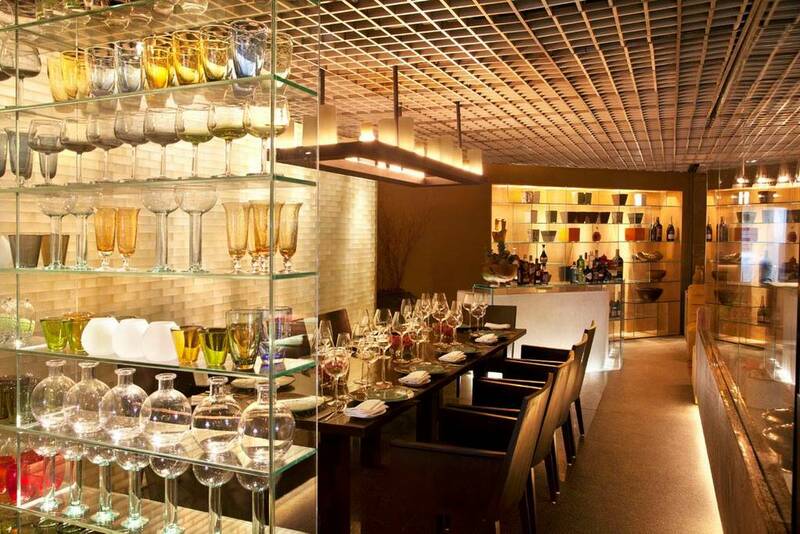 This is one of the most luxurious restaurants in Vasant Kunj! The place has a simple and elegant ambience. Purple Greene serves Multi-cuisine delicacies and the menu offers a wide range of choices like Asian, French, Italian, Mediterranean, and North Indian dishes. Delectable aromas, amazing flavors served in completely eco-friendly stone-baked wares and great ambience, this is a must try place. This restaurant in Vasant Kunj has the perfect ambience and delish food! 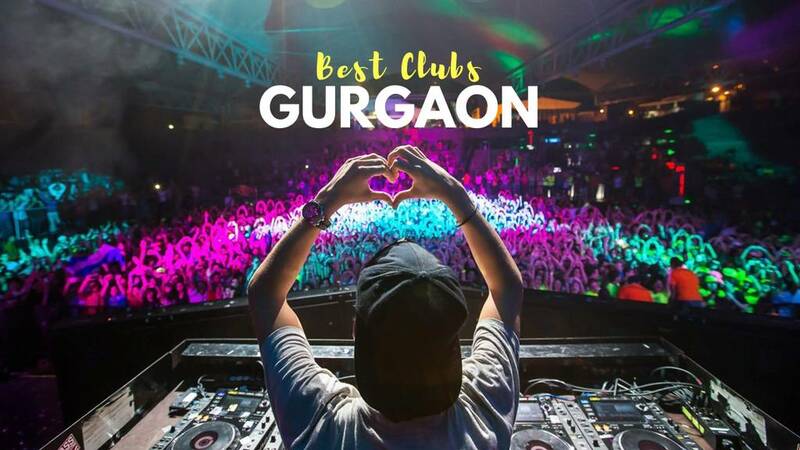 Q: Which are the best cafes in Delhi-NCR? 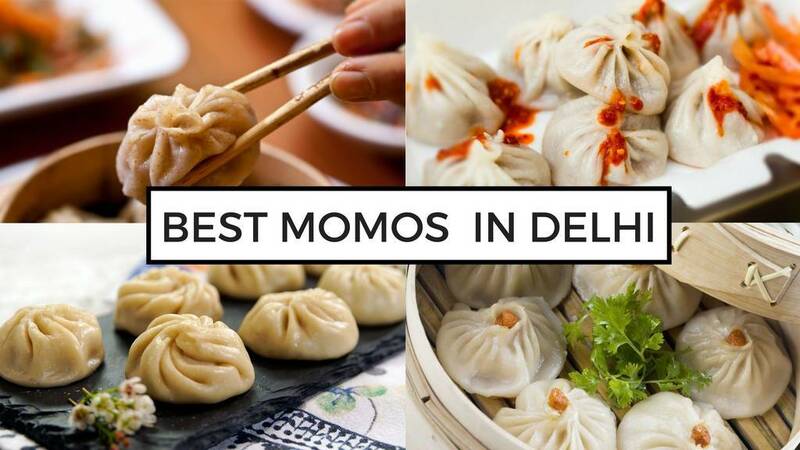 Q: Which are the best Chinese restaurants in Delhi-NCR? Q. 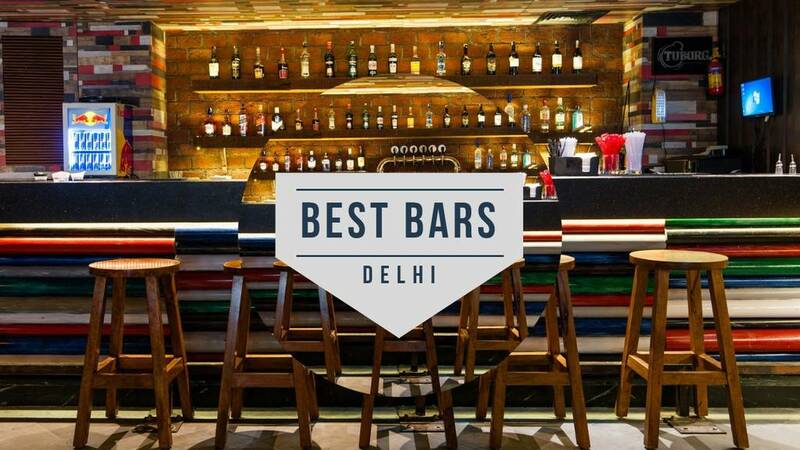 Which are pocket-friendly bars in Delhi? Q. 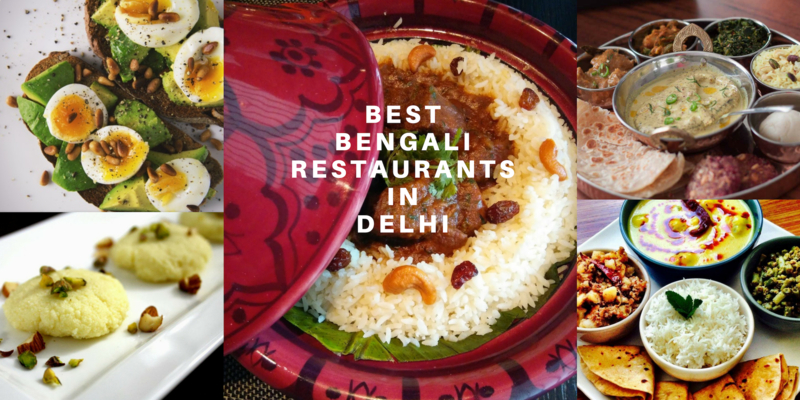 What are the best buffet restaurants in Vasant Kunj?